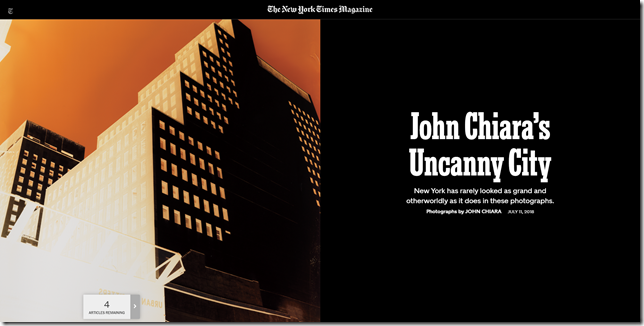 Uncanny City by John Chiara – Look Through The Lens? Will you? 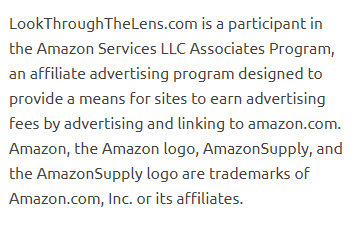 Thanks, Timothy, for the link to this excellent collection.